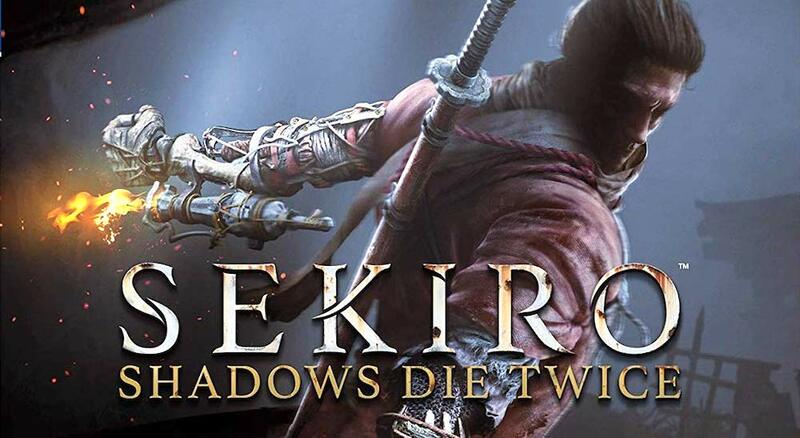 As you play through Sekiro: Shadow Die Twice, you may encounter with tough enemies that are difficult to beat. For instance, there is this Headless mini-boss that roams around Ashina village. Headless is not like other enemies, you’ll need some special items to defeat him. Players who have found Divine Confetti and are confused how to use it to defeat Headless, will find this article very helpful. Headless is a mini-boss in Sekiro: Shadow Die Twice, who lurks around the outskirts of Ashina. You may be forgiven to think that Headless can be defeated like ordinary enemies but that is not the actual case. To defeat the Headless, you must have two items in your inventory. The Pacifying Agent and the Divine Confetti. If you don’t know where to find these items, don’t worry we have got you covered. Pacifying agent can be found in the Dungeon area of Ashina Castle. You can find it by killing enemies. It is used to buff the Terror Resistance. Pacifying agent also reduces the Terror builds. Terror level should be checked every once in a while. It is a purple bar on the center of the screen. As you die in case of low health, your character will perish in case of high Terror level. Divine Confetti can be found near the Sculptor’s Idol at Ashina village. A sure piece of Divine Confetti is present in Antechambers auto-save in Ashina Castle. It is used to moderate the attacks to defeat higher level enemies like Headless. Before you start the fight again Headless, consume both Pacifying agent and the Divine Confetti. Our advice is to stay closer to Headless during the combat. He is more dangerous at distance. Try to unleash fast attacks and combos on him from close range. Don’t forget that during your fight with the Headless, your Terror level will rise. Play smart and keep it down. Similarly, keep an eye on your health bar as well. Use Pacifying agent and Divine Confetti as needed. Headless can be difficult to hand during the later stage of the fight as he will appear directly behind you. Your only clue will be to hear the voices with complete concentration. We don’t think that defeating Headless is a big challenge but you should face him without extra Confetti and Pacifying agent in your backpack. Now you know how to defeat the Headless, what are you waiting for? Get in there and knock out that beast.